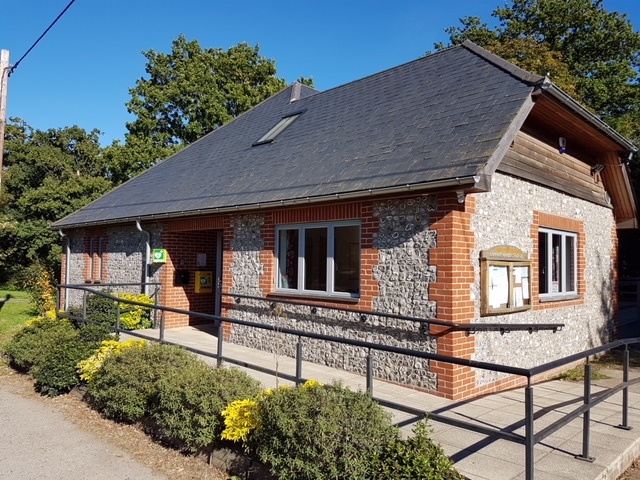 Ashurst Village Hall is situated in the heart of Ashurst on the B2135 between Steyning and Partridge Green. Its original use was to give the local working farmers a place to socialise other than the pub! 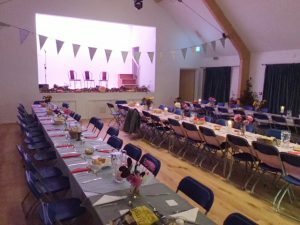 It has been a lively and popular hall ever since, hosting regular weekly events and classes, film nights, private events and of course the Ashurst panto! 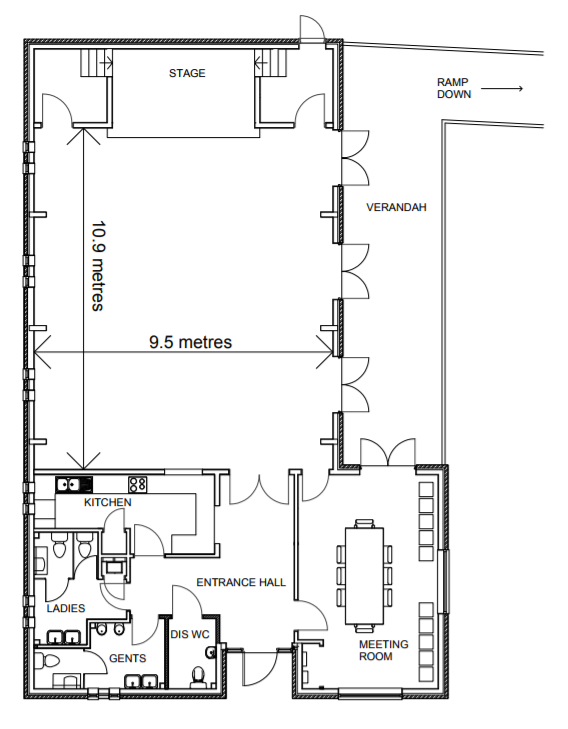 The main hall has seats for 100, a bar and kitchen, and a fabulous new stage with state-of-the art sound equipment. You can also hire the smaller Meeting Room, which seats up to 20. Both spaces have use of the bar and kitchen with its tea and coffee making facilities. Parking for up to 20 cars outside the hall and overflow parking at The Fountain Pub next door.